Get updates on availability on our facebook page. That Guy's Family Farm is located in the Todd's Fork river valley, just outside of Clarksville, Ohio. Our certified organic farm of 48 acres has a nice balance of pasture, creeks, produce, livestock, and a variety of native plants, trees, and wildlife. 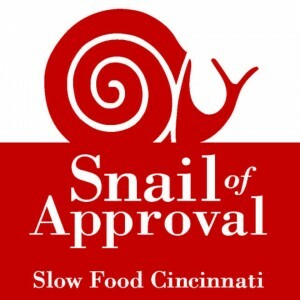 We sell our produce at Deerfield Farmers' Market, to Cincinnati restaurants through Ohio Valley Food Connection, Dorothy Lane Markets, around the Dayton area and That Farm & Flower Shop, an on- farm store. In addition, a winter CSA share November-February. We are a family who feels that one of the greatest joys of farming comes directly from knowing our customers. Isn't it exciting to think of all the tastes, smells, and nutrition that comes from healthy, organic soil every year? We firmly believe that healthy soil leads to healthy plants, healthy animals, healthy people, and ultimately to a healthy community. We are striving for a harmonious partnership with the land, which will provide nutritious food for our family and yours. Put a farmer in your life!